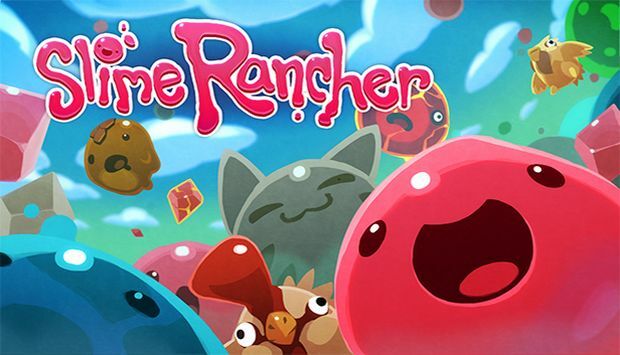 "Proving that this game must be quite popular"
Slime Rancher, that game that when released was a part of the Xbox Games with Gold program, that has apparently gone on to be quite a success with Xbox Players. Has today courtesy of the publishing team for the game, been given a physical release that will see the game coming to a store near you very soon. Skybound Games who will be on publishing duties for the title, have announced that the game will release in stores September 4th for American territories and September 7th for European countries. The physical release will also come packed with Xbox exclusive DLC to help entice anybody who has ever been on the fence about this game to pick it up. Not only this though but players will also be given a slimepedia booklet which will help ease their way into the basics of how the game works. as well as getting a code so that you can download the games soundtrack and finally a discount code so that if you ever felt like you wanted too you could go buy yourself some discounted merchandise from their store. If you did happen to miss the game when it was free for a month last year, is this enough to entice you to jump on board and go buy the physical copy. This will no doubt be a hit with younger gamers though who maybe don't have access to download from the Marketplace just yet.